You've Got This! 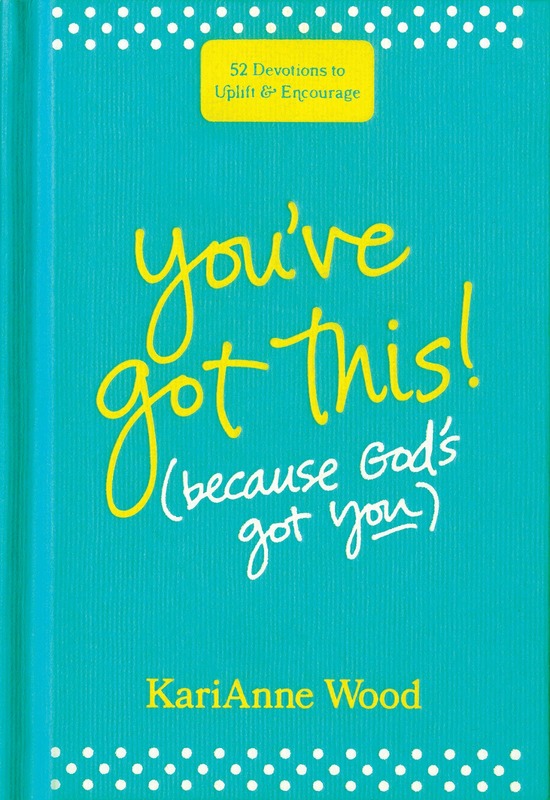 (because God's got you) is a 52-day devotional written by KariAnne Wood. This tiny book is filled with sweet and often-hilarious anecdotes about how no one is ever truly perfect... except Jesus. 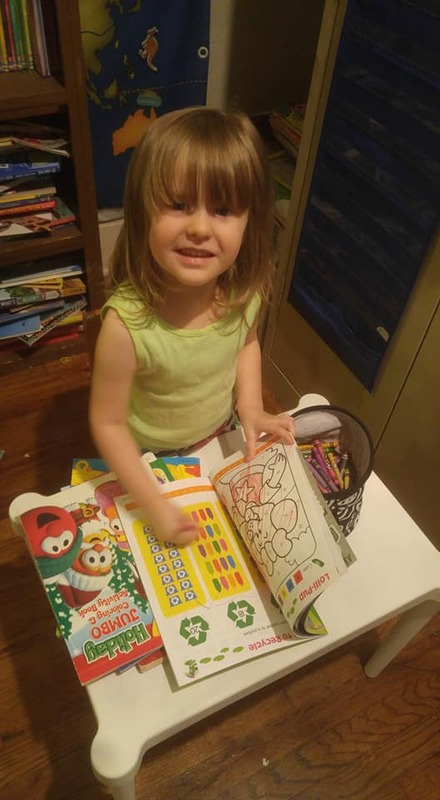 The author constantly reminds the reader to remember grace, love and joy instead of wallowing in doubt, imperfection and mishaps. 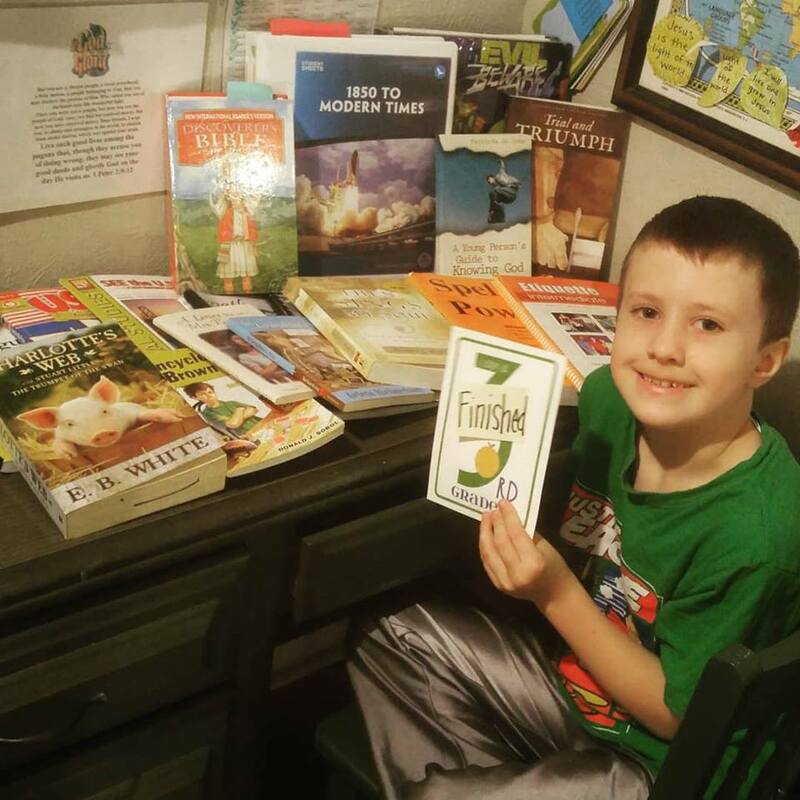 Sprinkled with scripture references, most of the stories come from Ms. Wood's own learning moments, that just about any mom or wife could relate to. This book would make a nice gift for any mom feeling a little less-than-perfect (which, is all of us, right?). Tyndale House Publishing provided me with a free copy of this title in exchange for my honest review. 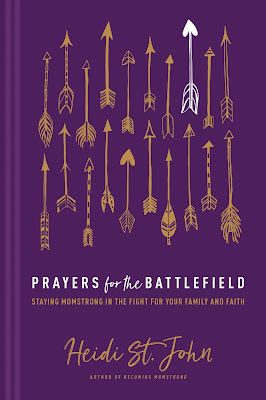 Prayers for the Battlefield: Staying MomStrong in the fight for your family and faith, written by Heidi St. John, is a wonderful complement to her book Becoming MomStrong, which I previously reviewed here, It also works beautifully as a stand-alone devotional or prayer guide. This little purple book would make a perfect gift for anyone going through ANYTHING as a mom, the highs and the lows are covered here. As I previously learned by reading her other book, Heidi St. John knows her stuff. She has raised 7 children and is now a grandmother as well. 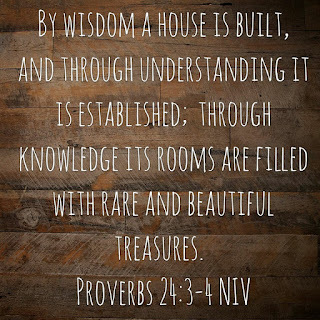 She has been through much over the years and learned from it, and continues to point the reader to Jesus as the main source of comfort, credit, and wisdom. 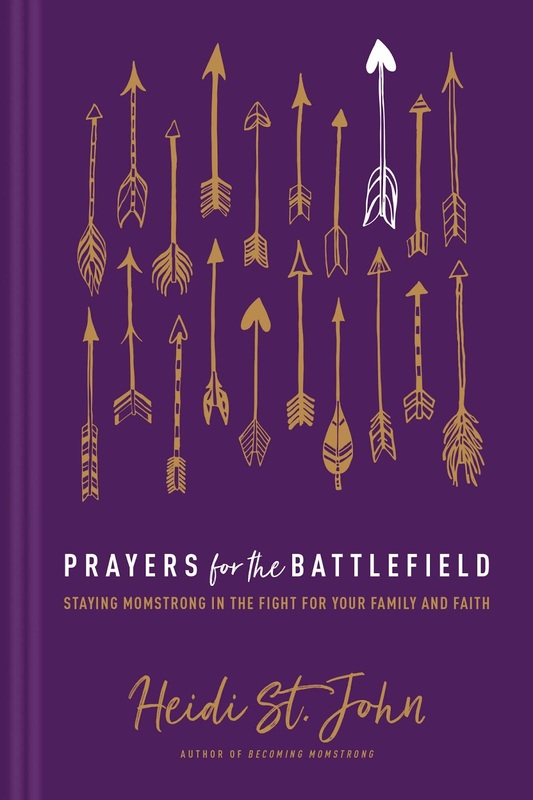 In this little book, she offers quick, but powerful anecdotes along with scripture verses and specific prayers to pray about a wide range of topics a mother might face. Anywhere from unplanned pregnancy to a prayer over your child's teacher to overcoming worry or self-control trouble. I appreciate the brevity of this title, as it can be gleaned from as needed thanks to a topical index, or read cover-to-cover, even used as a daily devotional. I cannot think of a mother that this wouldn't benefit! Motherhood is definitely a battlefield, and it's important to be armed with God's Word. Every so often I get bitten by the #DECLUTTERALLTHETHINGS bug and I'll get on a roll making my house not only livable but pleasing to the eye. It usually dies off pretty quickly, but I am left feeling somewhat accomplished. Until it all builds up again. Endless cycle of getting rid of stuff, bringing in stuff, moving stuff around, etc. 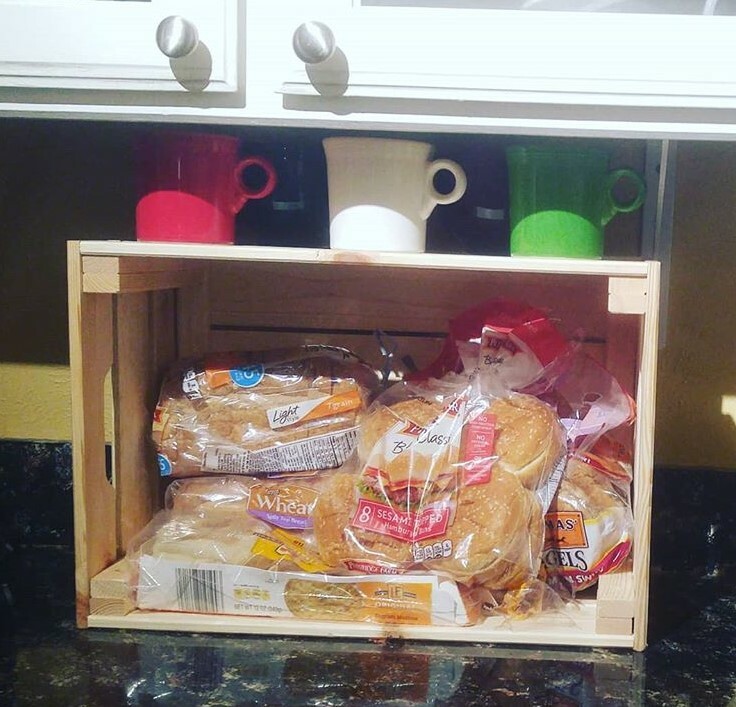 The other day I was lamenting how our tiny bread box was just silly at this point, because it couldn't hold the amount of bread items we regularly have, and it spilled over looking cluttery. A friend of mine posted a cute wire basket she had just purchased to use for her bread and I was like DANGIT, I want something like that. I hit up Pinterest for ideas, searched some shopping sites, but just didn't really see what I was looking for. In the midst of all that, I decided I needed a shelving system to use as a pantry in my kitchen, too. My cabinets have built in shelves that are incredibly short, so things like cereal boxes, syrup, tall bottles only fit in the ONE cabinet that IS tall enough... over the stove. This leads to my kids climbing up on the cabinet and over the stove to get their cereal. Not cool. Also, the other day I may have expressed envy of my friend's pantry and my husband decided he would "get me a pantry!" Whatever that means. So, I measured and researched and figured out that for $15 I could get the perfect sized shelf system for our little nook behind the backdoor. Off to IKEA! We got our shelves and a plain wooden crate to serve as a bread box, plus had dinner and coffee, too. I love my new-to-me kitchen and am working to declutter it to have some actual counter space. I also plan to paint the ceiling and walls in the very near future. Cannot wait to have that project over with! All this time with the yellow, we are overdue a change! Anyway, I ended up decluttering the hall cabinet that houses things like medicines, extra towels and random stuff of all kinds, too. Now I feel the closet in the Littles' room calling me. Oh, dear. That's a big job that I've undertaken many times and it finds it's way into a mess so very quickly! 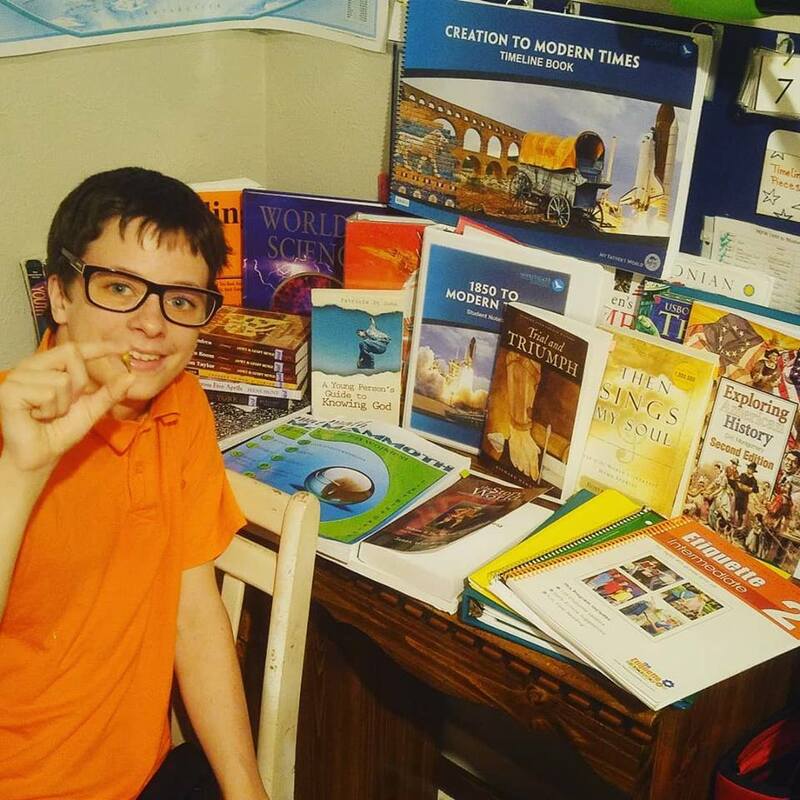 Michael also got inspired to work a little more organization into his tool closet. So, we'll see where that goes. 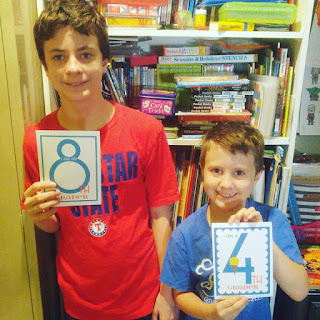 We have lived in this house for 4.5 years, and sometimes I wonder why we haven't done certain things sooner. Time, effort, money, or simply just not even thinking of it! Of course, Josie wants in on the action. 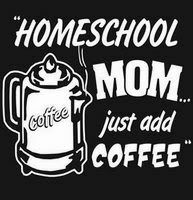 I'm a Christian, a wife, a homeschooling mom, a coffee and lip balm addict in the DFW area of Texas. 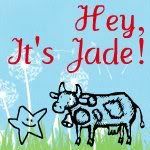 All photos and text on this site belong to "Hey, It's Jade!," 2011-2018. Watermark theme. Powered by Blogger.